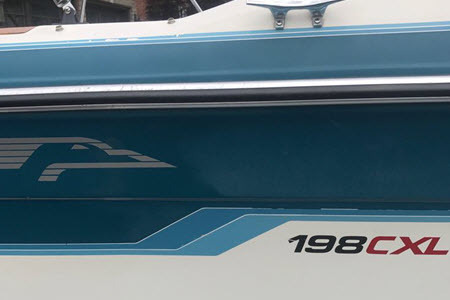 Do You Need Professional Boat Detailing Services? 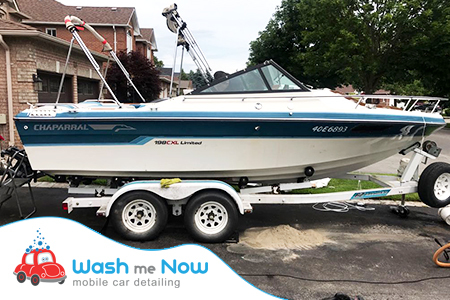 Here at Wash Me Now, we offer convenient, affordable and professional boat detailing services for clients throughout Toronto and the GTA. 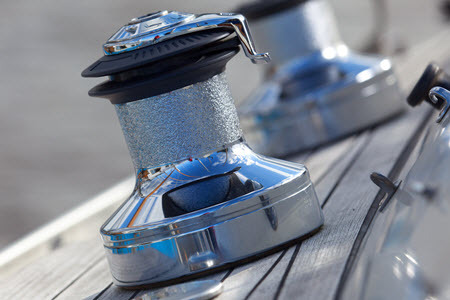 With us, it is easy to get your beautiful boat shiny and squeaky clean. 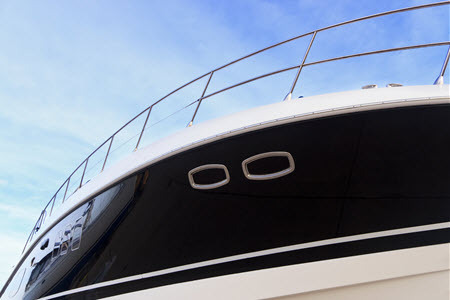 Trust the boat detailing experts and rest assured that you will only get the highest quality services performed by experts! 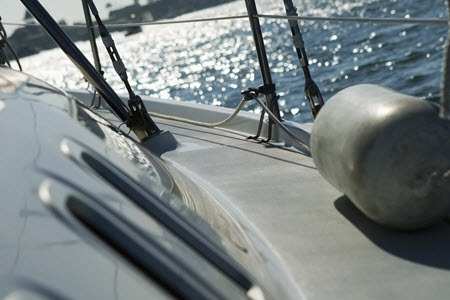 Wash me Now offers specialized boat detailing services that can restore your boat’s previous glow. 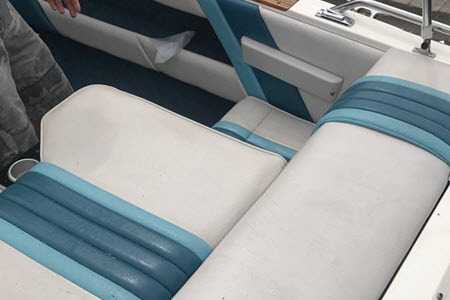 We are a team of professional detailers ready to take on any boat detailing task, whether it is the interior or exterior. 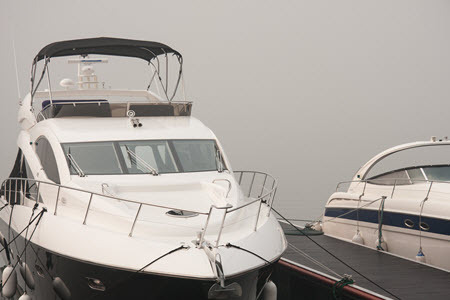 Our team of dedicated professionals can help you no matter where you are in Toronto and the GTA. Here at Wash Me Now, we dedicate our time to make sure we only deliver the best results for our clients. 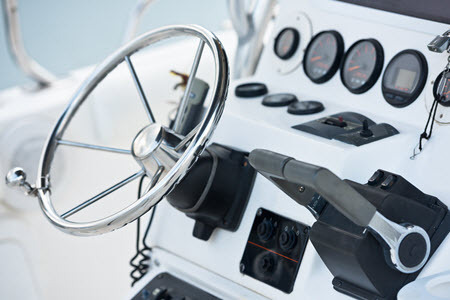 No matter how big or small your boat, we have the skills and the expertise to deliver quality detailing services that will make your boat look like new. 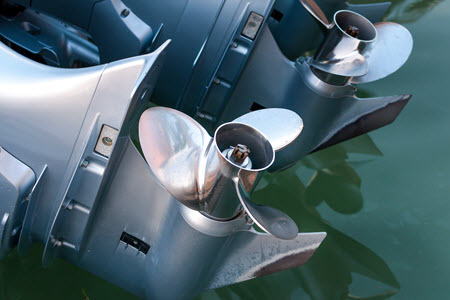 We are always happy to provide you with all the needed information, so please feel free to give us a call and we will do our best to answer your questions right away. 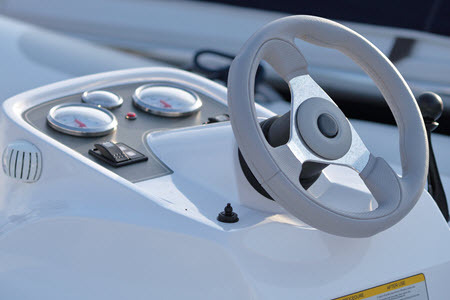 We are happy to provide you with all the necessary information and answers to any boat detailing related question you may have. Give us a call at (647) 607-5199 or come by our vehicle detailing facility located at 435 Bowes Road, Unit 2, Vaughan, ON L4K 1J5. 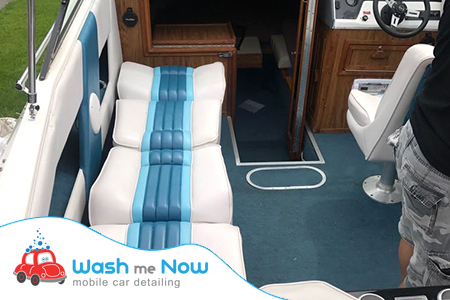 Here at Wash Me Now, we strongly believe that quality detailing services are the key to having a beautiful, well maintained boat. 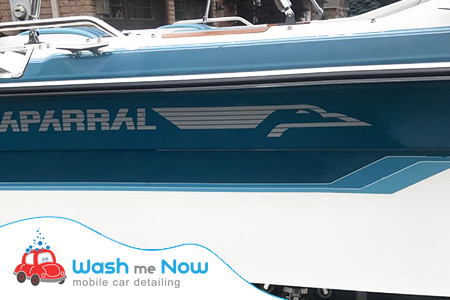 We know how to deliver professional detailing services, and we’re available 7 days a week for your convenience.